Yesterday, Xiaomi made the MIUI 10 Global Beta ROM 8.7.5 to several Mi devices. 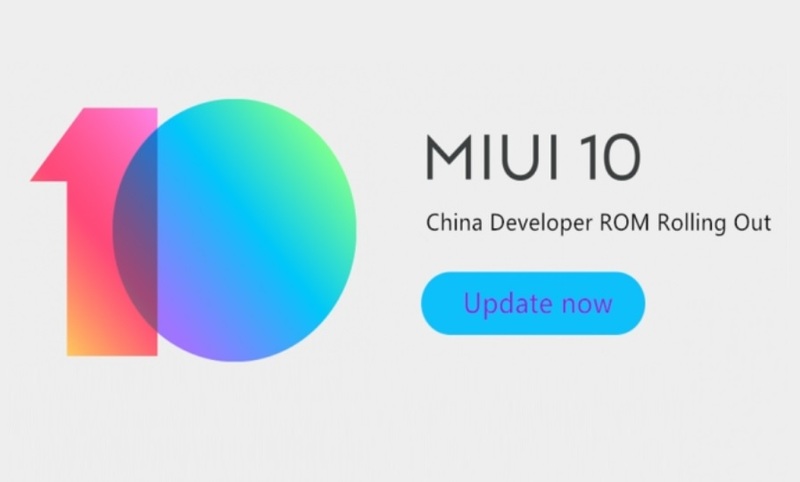 Now Xiaomi has just pushed the update to users in China and has started rolling out the MIUI 10 China Developer Beta ROM 7.8.5 through OTA. However, Xiaomi has suspended the update to the Mi 8, Mi Note 3, Mi Mix 2S due to some issues which include optimization issue of the face unlock feature on the Mi 8. Speaker issue on the Mi Note 3 and Torchlight issue on the Mi Mix 2S. Take a minute to relax while listening to ambient noises. You can choose between forest, beach, summer night, stove fire, and drizzle.